As a manufacturer started by contractors, Orbit knows the value of testing products before making a purchase. That is why we are proud to offer several pre-selected sample kits designed to contain some of our most innovative products. Each kit features a selection of products designed to not only meet, but surpass the needs of the installer. So what are you waiting for? Experience Orbit’s innovation today. 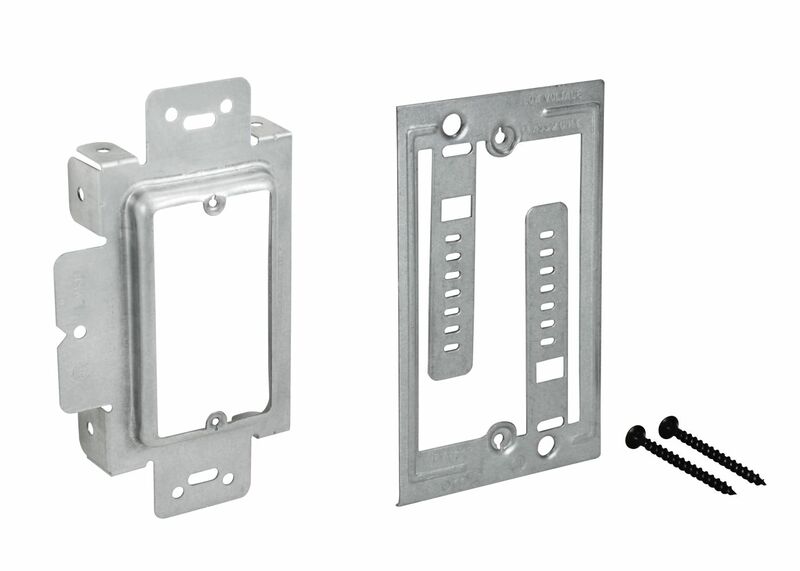 Features Orbit’s Simple Support Bracket alongside various mounting accessories which meet different applications. 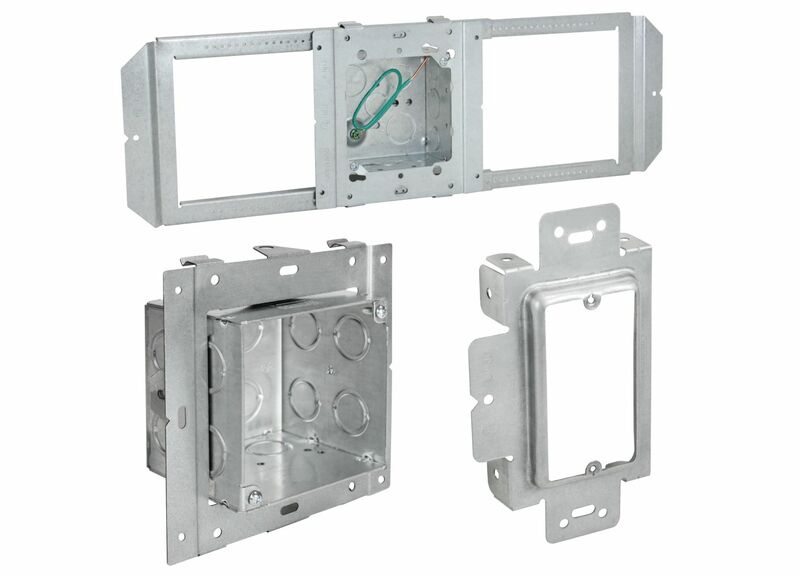 Contains Orbit’s EALBS, a fast and versatile solution for a one person hands-free installation of any lighting fixture. 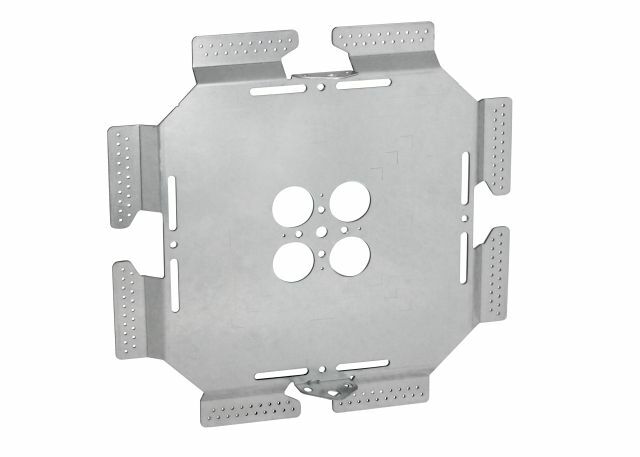 Comes with Orbit’s BCHS-6S, just one of many plates which allow for the hanging of boxes and conduits using one plate and rod rather than multiple. 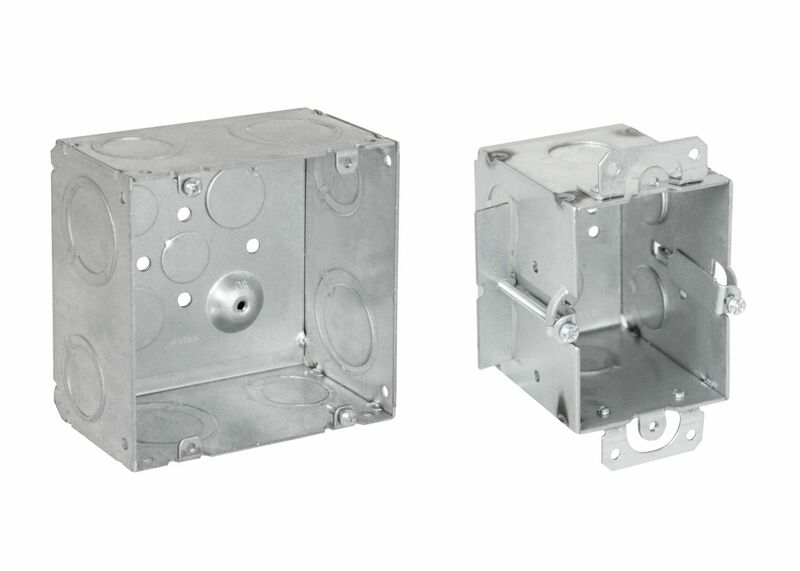 With the TGMW and 5SLB-2MKO, Orbit offers boxes designed to contain the space necessary for an effortless installation of larger devices and cables. Features a sample from both Orbit’s Exclusive rings and UL-listed rings, which provide a labor-saving solution when finished wall depths are unknown. 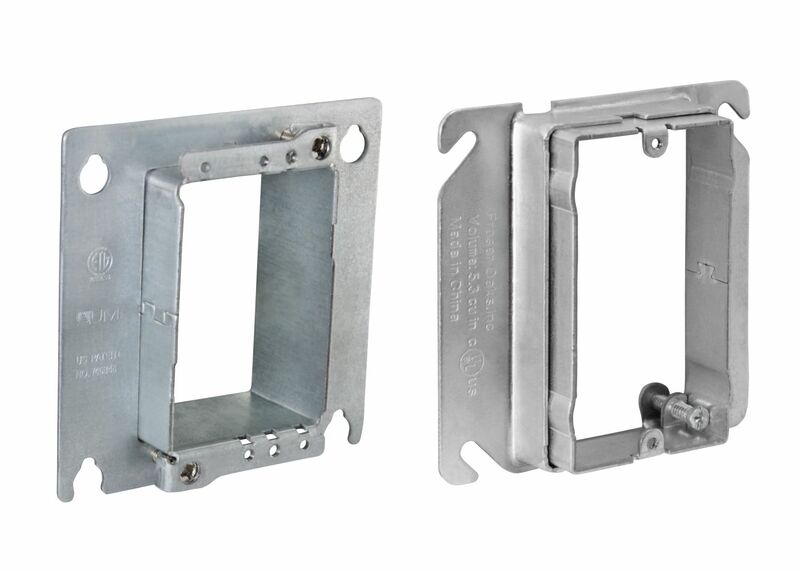 Contains both a Low Voltage Stud Mounting Bracket and Wall Plate, which help eliminate the need for an electrical box for low voltage installations. If you would like to request a sample of a specific product not found on this page, please check "Other" and detail your request in the Notes box below. Orbit Industries, Inc. reserves the right to refuse sample requests.